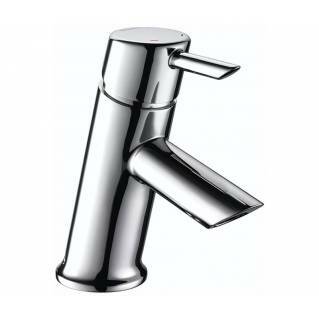 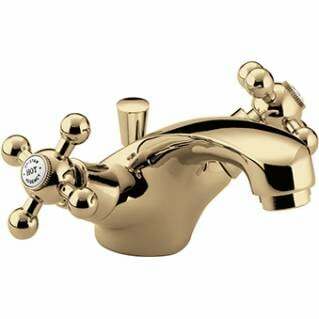 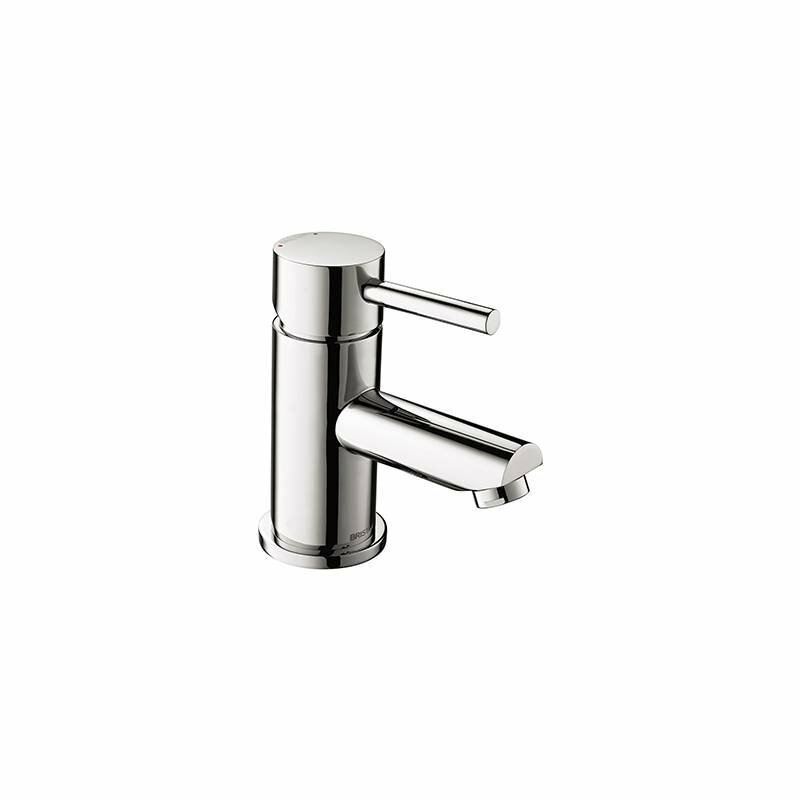 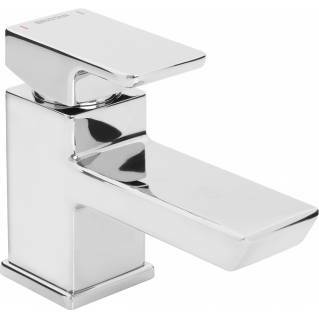 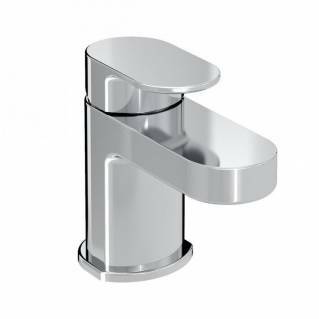 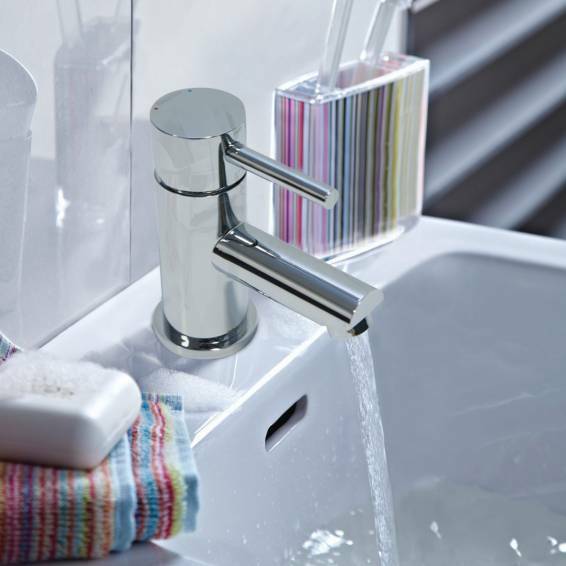 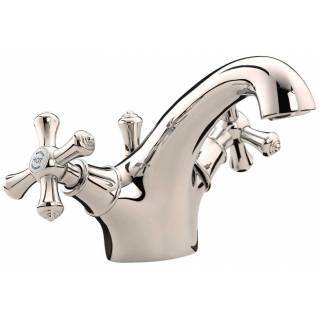 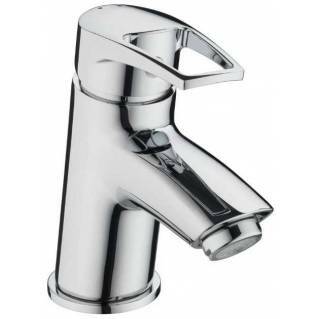 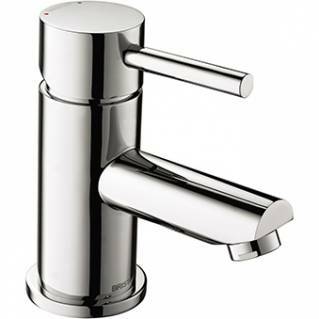 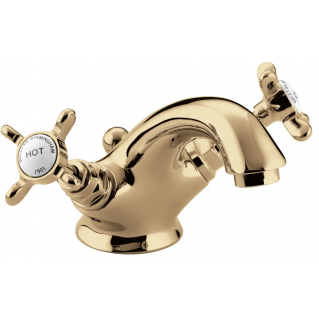 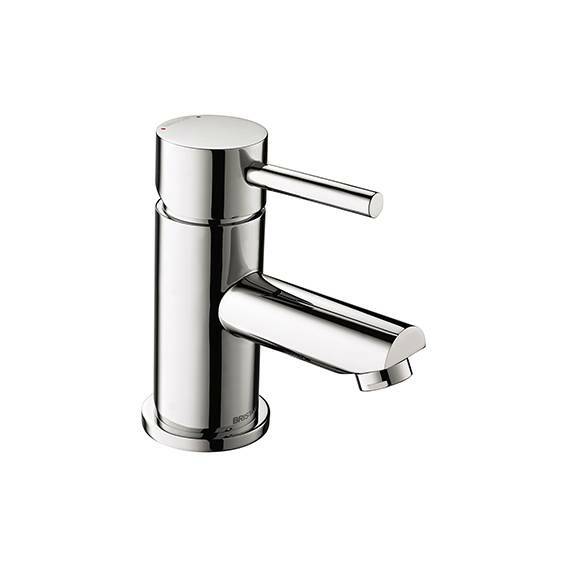 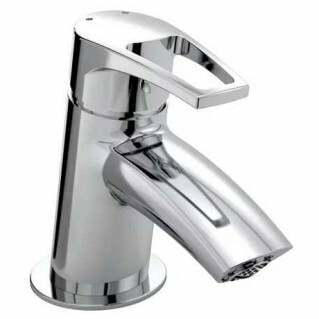 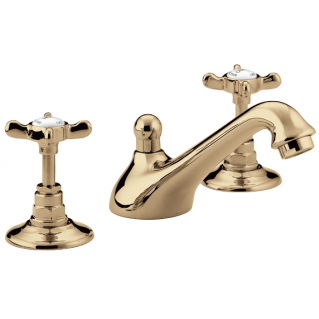 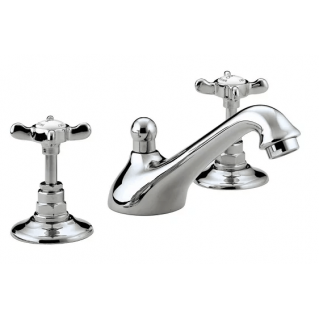 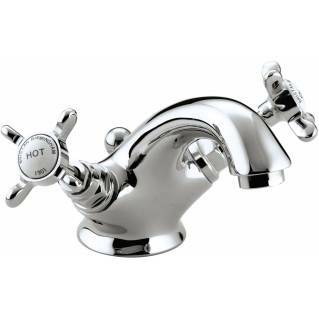 The Bristan Blitz Basin Mixer With Clicker Waste Chrome features a sleek round body design, a chrome finish and is made from high quality durable brass that is built to last. 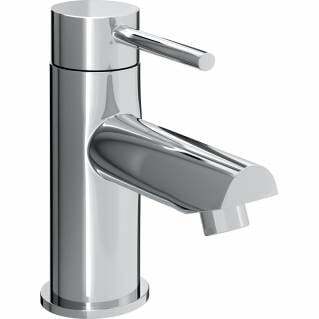 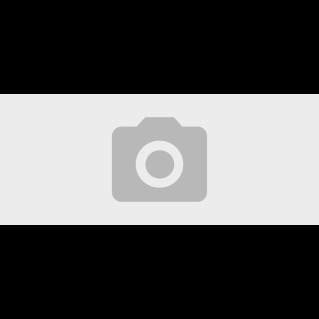 This basin mixer is easy to install and has a clicker waste system included. 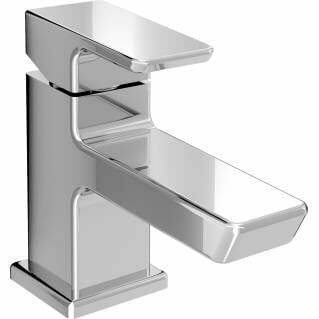 Part of the Bristan Blitz Collection, this basin mixer is perfect for the modern bathroom and comes supplied with a 5-year Manufacture'rs Guarantee.